Great Wall is a must for most first China trips. 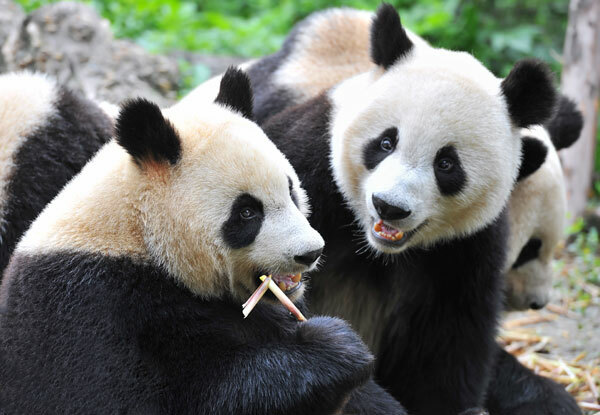 Beijing is the best destination for visiting the Great Wall, because there are 8 sections close to Beijing including the most famous ones: Mutianyu, Jinshanling, Jiankou... Our Great Wall tours from Beijing offer you the chance to enjoy a relaxing walk on restored Great Wall sections or explore the wild, original, and unrepaired Wall. Our trips can all be customized, and they are private — there will be no strangers traveling with you, so we have only your requirements to meet. You can travel at your own pace. 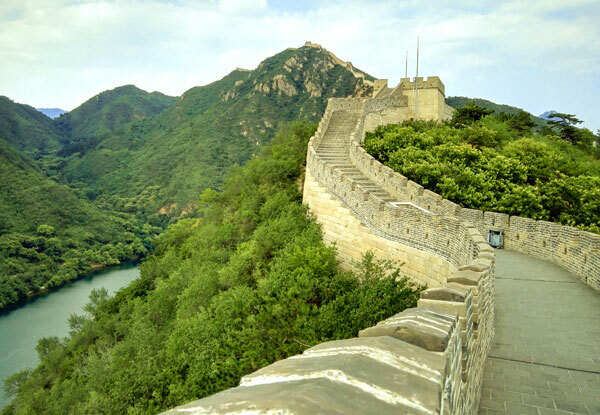 If you are looking for the perfect Great Wall of China experience — well-planned and executed, bringing history to life, and tailored to your requirements — you will love our Great Wall tours. 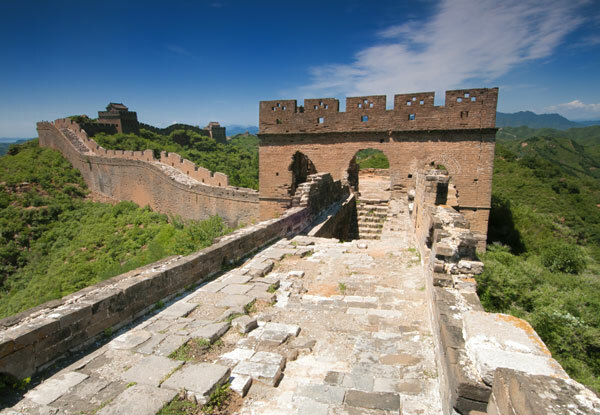 These are the best Great Wall itineraries based on our customers&apos; feedback. 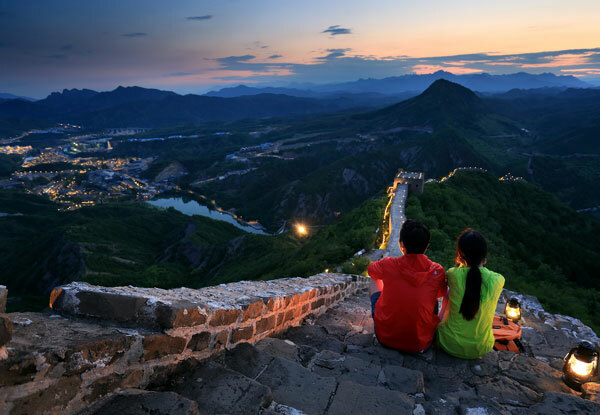 They range from classic Great Wall tours for first-time visitors, Great Wall layover tours from the airport, and relaxing, classy Great Wall night tours. 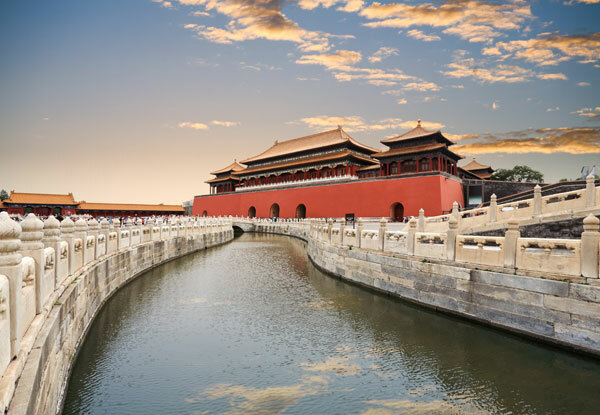 Capture the highlights of Beijing and the Great Wall in one day with a private tour. Enjoy flexible arrangements. Travel at your own pace, with no strangers to customize to and no time wasting. Enjoy picturesque scenery and restored architecture at the Mutianyu Great Wall. Overstay at Gubei Watertown and enjoy stunning night views of the tastefully-lit Simatai Great Wall section. Enjoy a night to remember on the Great Wall as well as Beijing&apos;s highlights. Marvel at the stunning views of the Simatai Great Wall lit up at night. Stay overnight at Gubei Water Town at the foot of the Great Wall. 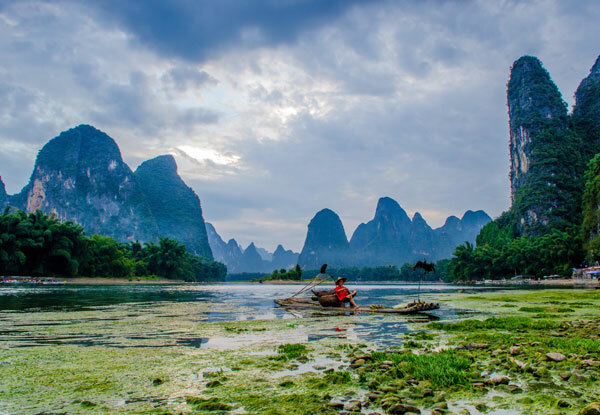 There is no better way to explore China&apos;s legendary landmark than by hiking on it. Climb the steep centuries-old steps, walk through resolute or ruined watch towers, and gaze at the wall snaking amazingly along the mountain ridges into the distance. History will come to life as you tread the centuries&apos; old masonry. 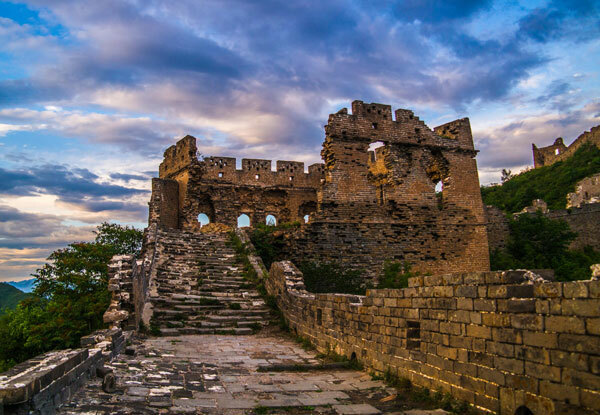 Our Great Wall hiking tours allow you to hike along the best original Great Wall sections: Jinshanling, Simtatai, Jiankou, and Huanghuacheng. Our tours are flexible. Enjoy the Great Wall at your own pace. Hike the most beautiful Great Wall section. See the Great Wall at its original style. Walk along the well-preserved original Wall at your own pace. With no crowds around, you can enjoy having the Great Wall all to yourself. Enjoy a wild Wall hike on the most challenging section — Jiankou. Challenge yourself with steep ascents and descents on the ruined Great Wall. There will be no tourist groups to spoil the amazing views. Hike the ruined wild Great Wall and well preserved/restored sections. Feel the contrast between the ruined and weathered wall and the authentically restored wall, taking in the breathtaking scenery on the way. Enjoy a longer hiking tour on five Great Wall sections with varied scenic outdoor experiences: from challenging wild Wall hiking to relaxing walking on the well-restored Mutianyu section. Learn more about the Great Wall. No-one wants to miss the Great Wall on their (first) China tour. Our most popular China tours all include the Great Wall. Don&apos;t worry if you can&apos;t find an itinerary to fit your needs. All our tours can be tailored to suit you. Just tell us your ideas, and we will create a tour that is uniquely yours. Which section is the best to visit? When is the best time to visit the great Wall? Will your guide walk or hike with me on the wall? Is it possible to visit the great wall from Beijing airport? Is it possible to have a great wall day trip from Hong Kong? Jinshanling is recommended for customers who would like to do some moderate hiking. This wall is half-repaired. It has picturesque scenery. Simatai is recommended to customers who would like to have a different experience and appreciate the stunning night views of the wall. Jiankou: totally wild. Travelers who seek for challenging experience may like it. Gubeikou: also wild, but not so steep as the Jiankou.the scenery is also not so spectacular as jinshanling and Jiankou. The Great Wall of China is suitable for visiting all year round as it has spectacular views at all times of the year. However, in terms of season, autumn (September to November) is the best season to visit as it is with less rain, comfortable temperatures, and more clear days for you to enjoy hiking and photography. Yes, unlike guides of other tour company, who will leave the customers alone on the wall. Our guide will walk along with you. He/she will help you take photos, tell you the best places for photos, give you introduction. He will help you make the most out of the wall. Our tour is flexible, If you just want to enjoy the time on your own, just tell your guide. People have a layover longer than 10 hours can have a stopover tour to the Mutianyu Great Wall. If you travel with us. Our guide will pick you up at the airport and drive directly to wall to save your time. No. time is not allowed for a day trip from Hong Kong to the Great Wall. Couldn&apos;t find a suitable tour? We can create one for you. And adjust it until it&apos;s just right.